L’Oréal has come under fire after a bungled casting saw the French beauty giant approach an Instagram star to feature in a campaign only to retract its offer because the brand ‘can’t be involved with people with skin issues’, according to a report published by The Pool. 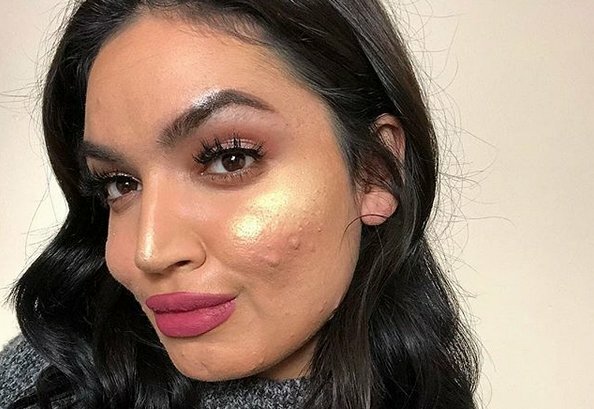 Kadeeja Khan explores life with acne via her social media feed and boasts almost 140,000 followers. She reports that she was excited to be approached by the brand to cover its new vegan hair dye range, shortly before receiving an email, which she posted to her account, rejecting her because of her skin condition. L’Oréal has issued a statement apologizing for Khan’s treatment, claiming that there had been a ‘casting mix-up’ and that the company does not ‘have regulations in place that restricts it from working with people with skin conditions’.